If you’re planning on having Ham for Thanksgiving, you’re going to want to sign up for this coupon. 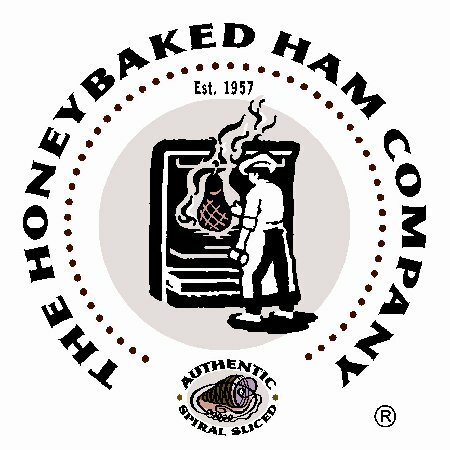 Save $9.00 off one Honey Baked Ham. Tell them Oprah sent you. After you sign up you will receive the coupon in your email.